normally, we would offer you more than two optionals for your choices on your problem d. professional sale could offer you the best and pro introduction e. samples could be offered in freely, but courier cost pay by customers f.
Item No. : GP002 Stainless steel Panel dust protector Material: S/S316, S/S304, S/S202, S/S201 Finish: sand nickel/ satin/polish/pvd etc. 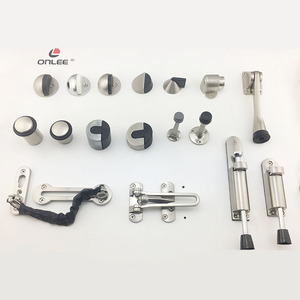 , Ltd has 18 years manufacture experience in OEM / ODM export-oriented enterprise, and dedicate in the field of decorative and constructive hardware . Our products are both excellent in quality and resonable in price. 4.We always guarantee good quality because we have our own strict quality inspection team. As a modern scientific and trading enterprise, we integrate the design, production and sale. 2.Q: Do you have any certificate9 A : Yes, we have products quality test report and material test report. 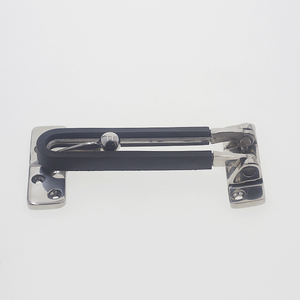 Different finishes are available with high quality, competitive price and excellent . 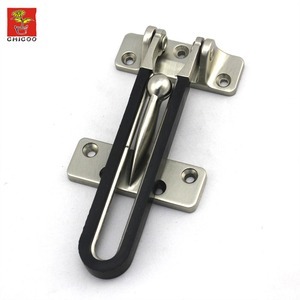 Materials can be Zinc Alloy, Stainless Steel, Aluminium, Brass, Steel, Word, and Plastic, etc. 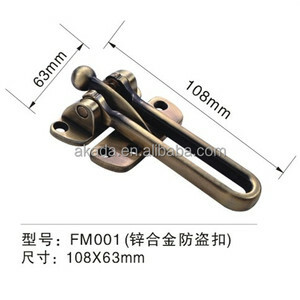 And various finishes such as Chrome Plating, Brush Nickel, Golden Plating, PVD, etc. Rongtai Group is a modern enterprise . Also owned the world wide famous brands: Ronglisi . , Baiyun District Guangzhou,China.
" please do not hesitate to contact us for more information at any time. was established in 2015. 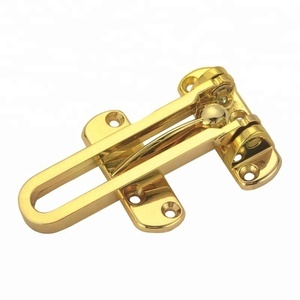 We have been in professional production and sales of building hardware and decorative hardware for 6 years. 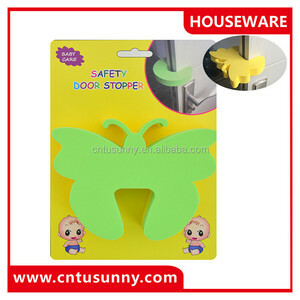 For example: door handle, door lock, furniture handle, door stopper, door eye viewer, door bolt and so on. 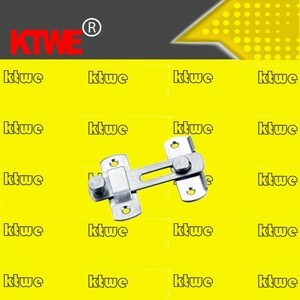 industy We produce and export safety guard door latch to North America ,South America and Russia . Different size and surface finish can be choosed by customers to match their request . We are ready to take order on OEM basis to ensure your brand is promoted worldwide. 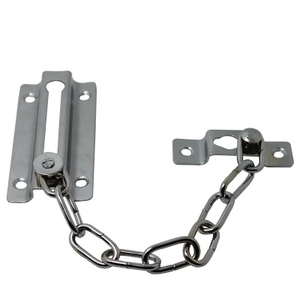 Alibaba.com offers 6,240 guard bolt products. About 1% of these are bolts, 1% are nuts, and 1% are anchors. A wide variety of guard bolt options are available to you, such as steel, stainless steel. You can also choose from free samples, paid samples. 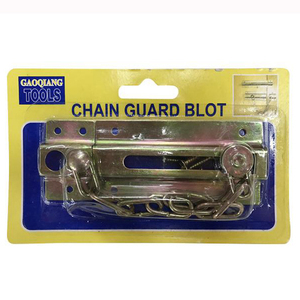 There are 6,240 guard bolt suppliers, mainly located in Asia. The top supplying country is China (Mainland), which supply 100% of guard bolt respectively. 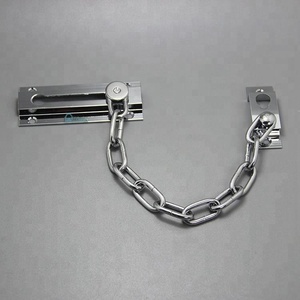 Guard bolt products are most popular in Africa, Domestic Market, and Mid East. You can ensure product safety by selecting from certified suppliers, including 3,526 with ISO9001, 823 with Other, and 294 with ISO14001 certification.